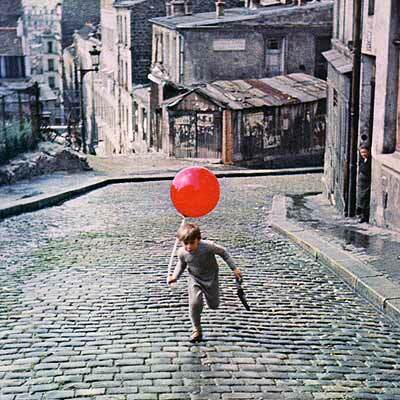 Le Ballon Rouge - The Red Balloon. Sigh. One of my childhood favorites. 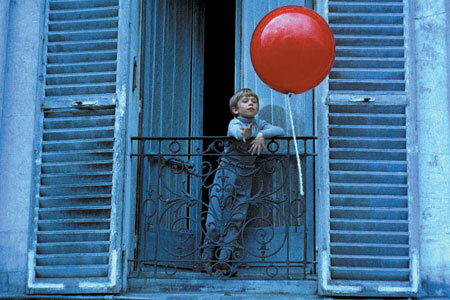 I still remember how magic I found it when I saw it for the first time in first grade back at Le Jardin des Enfants. Somehow it's been popping up in the recesses of my brain lately, so I'm going to treat myself and finally watch it again after all these years. 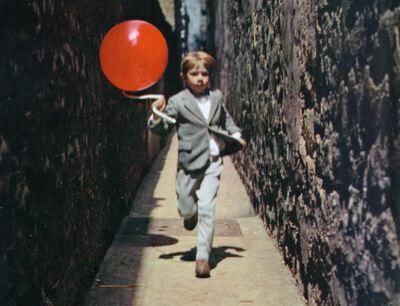 For those with me, you can find it here and here streaming.